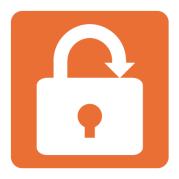 The SendSafely Client API lets you integrate secure data transfer capabilities directly into your application. Let our API handle all of the heavy lifting, just tell it what file you want to send and who you want to send it to. We do the rest.